Welcome to Fall Soccer for U7, for 5 and 6 year olds. Registered players should have received an email with your child's team assignment. Contact the league if you do not receive it. There are several things you need to know before the first day. Cancellations due to weather will be posted to the blog... please check it within an hour of the start time on game-day morning. If you do not have access to the internet on Sunday mornings please let me know. Sneakers or cleats. We play on an artificial turf, so please be sure to have appropriate shoes. The season begins on Sunday, September 7 and the last day is Sunday, November 9. There is no soccer on October 12 for Columbus day. All U7 soccer will be on Sunday mornings, with 2 sessions each morning. The early session will start at 9:00 (6 teams, 3 games) and the second session will start at 10:30. Each session will run for 85 minutes and will be split between drills/skills practice and scrimmage against another team. We take frequent breaks so it’s not as intense as it sounds. At the U7 level we continue focusing on basic skills, and begin incorporating more of the basic rules into the experience. Goalies will also be used. Our primary focus remains providing a fun and healthy environment for the kids to discover their emerging soccer skills. We do not focus on winning. We don't keep official score, celebrate wins, or mourn losses. We try for every player to get equal playing time, and try to keep the number of players on the field. We encourage skillful play, good attitudes and teamsmanship. All games will be held at Pine Banks Field on Main St. between Melrose and Malden. Due to our City's exciting expansion in the love of soccer, Malden Youth Soccer has decided to add an additional in-town league, starting in the Fall of 2014. 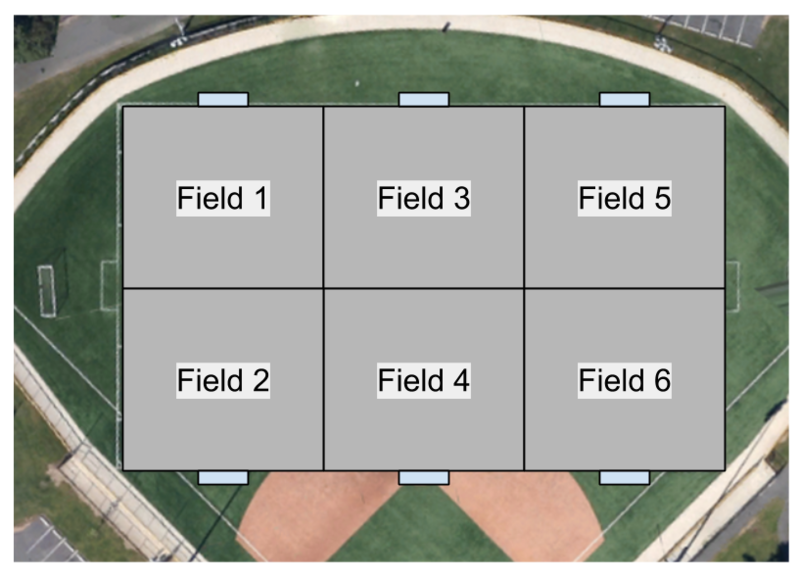 We are switching from a U6/U9 format to a U5/U7/U9 format. The registration page explains everything you need to know. If you have not registered yet, NOW IS THE TIME! This blog will contain information about the U7 Soccer League. I will keep it updated with all the latest important information, announcements, schedules, etc. for the league. If you are a parent, please be sure to remember this blog address.